A powerful new collaboration between academics and social entrepreneurs – the first of its kind in Asia – will help Hong Kong come up with new ideas to tackle its big social problems. And neighbouring countries could follow in their footsteps. A project for elderly people in Hong Kong recently invited a young scholar to help assess its impact. “She found the experience rewarding and saw research potential in going further,” says Ada Wong, director at Good Lab, a social innovation hub in Hong Kong. But because publishing opportunities appear limited, she’s unlikely to develop her research. The ‘publish or perish’ dilemma is common in academia, but perhaps especially tough in social innovation. Wong believes the top peer-reviewed journals in Hong Kong don't favour articles on the topic and, as a cross-disciplinary subject, it is easily misunderstood or overlooked among academics. That looks set to change. In August 2018, all eight publicly-funded universities and higher education institutes in Hong Kong joined BRICKS (Building Research Innovation for Community Knowledge and Sustainability), an ambitious new project that also involves social innovators and entrepreneurs, social services and NGOs. The grouping is the first of its kind in Asia – and it is prompting high hopes for more joined-up conversations which, in turn, could boost social innovation research and action to tackle Hong Kong's endemic social problems. 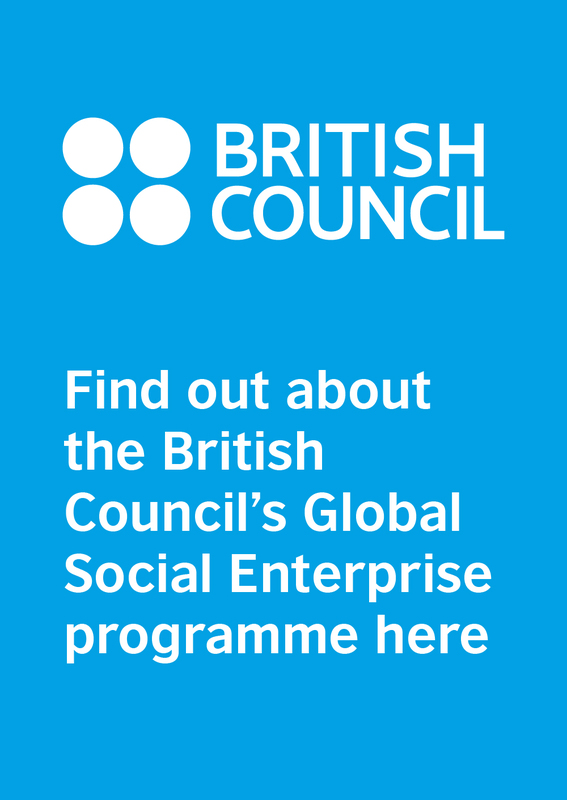 The one-year pilot project is funded by Hong Kong’s Social Innovation and Entrepreneurship Development Fund (SIE Fund) with a budget of HK$3.5m (GBP £350,000). During the year, BRICKS will carry out a baseline survey to map research and teaching on social innovation; support skills development for academic researchers and provide grant funding for collaborative projects, also supporting them to bid for further investment; and grow the wider network through communication and events. 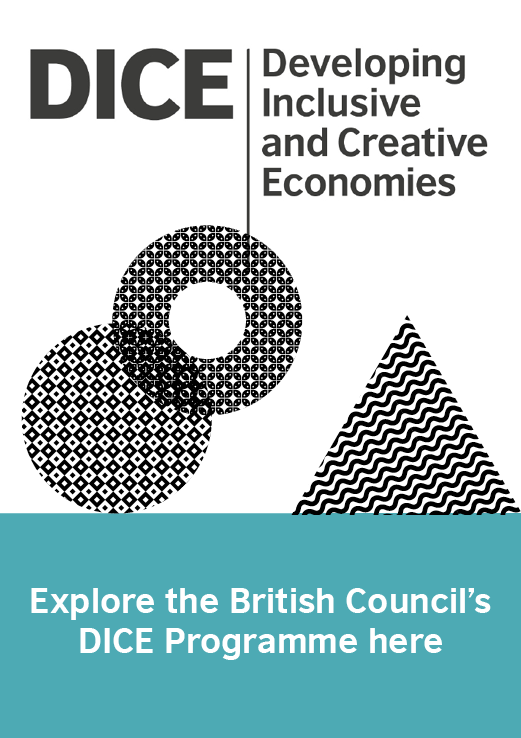 The project is led by the British Council, together with the Good Lab and Social Innovation Exchange (SIX), and guided by Professor Alex Nicholls of the Saïd Business School at the University of Oxford. Dr Yanto Chandra, associate professor at participating institute City University of Hong Kong, says the project could bring social enterprise and social innovation in the territory to “a new level”. Instead of research teams competing for funding, BRICKS would bring them together to “co-craft” much larger grants. Social innovation would become a legitimate field of research “with its own community of scholars, journals and career paths”; Hong Kong could even catch up with the likes of the US or the UK, where prestigious universities have appointed professors in this field. Ultimately, project leaders hope to see this embedding of a‘social innovation culture’ in higher education, thus equipping students with the mindset Hong Kong needs to tackle big issues such as an ageing society or lack of affordable housing. First, though, you need to get a bunch of academics who are used to working independently to put their heads together. Nicholls – the University of Oxford’s first tenured professor in social entrepreneurship – has just finished coordinating a four-year academic project in Europe, and likens such tasks to “herding cats”. Academics can be resistant to being told what to do, he says. Key to making collaboration work is “finding aligned incentives”. Having worked alongside the British Council in Hong Kong for some years to reach this milestone, Nicholls is positive about progress made. “The fact that we’ve got this far is crucial,” he says: a one-year commitment from the eight institutes is already “a big move forward”. The first steps are under way: earlier this month BRICKS ran a seminar aimed at junior scholars and consulting researchers on sharing research. The approach has been welcomed among senior colleagues. Chandra says formal agreements can make it difficult for academics to work effectively; informality, as in BRICKS, is much better. “It lets the bees and flowers get together and naturally mate and produce great results,” he says. Frontline innovators and entrepreneurs are also involved, and during this pilot year they’ll be helping to define research priorities. Social innovation workshops designed and led by SIX, which specialises in cross-sector collaboration for social impact, will also bring together academics, researchers and practitioners to share knowledge and join forces. The motives of researchers and practitioners can differ, though, and genuine collaboration can be difficult, says So Jung Rim, programme director at SIX. Sometimes collaboration simply doesn’t work: power dynamics get in the way, or key people are missing. A workshop objective may need to be simpler: creating safe spaces where different sides can listen. “We try to get to a place of mutual understanding,” explains Rim. “Our role is to create spaces where we have purposeful conversations that challenge and inspire each other to rethink our role to increase social impact.” Rim hopes that this approach will help the different groups to understand each other’s language, build trust, and prompt future joint projects. Hong Kong, a semi-autonomous special administrative region of China, is unusual when it comes to social innovation, says Nicholls: it faces “endemic and crippling social problems” yet has both huge wealth and a supportive government. The potential to implement new solutions is significant. “They’ve got the political tools and the money – that’s the holy grail,” he says. While BRICKS is active in Hong Kong, project leaders hope its impact will spread beyond the territory. 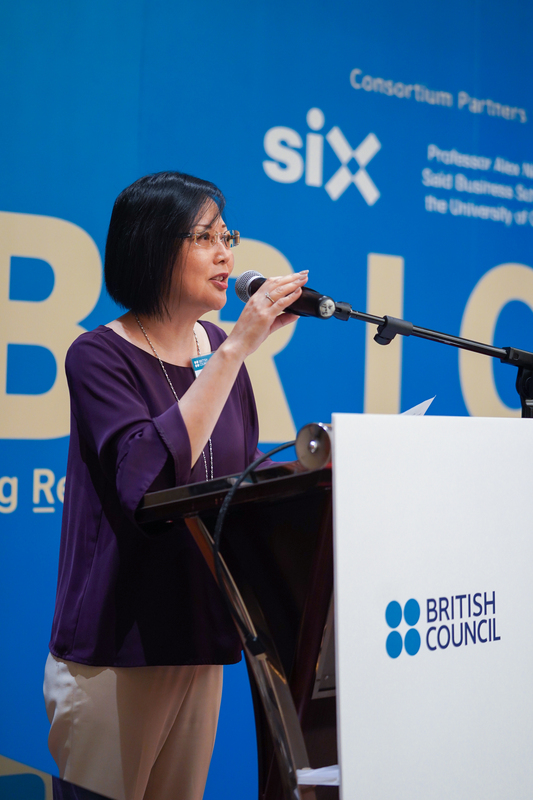 SIX will connect participants with its own university networks in South East Asia, Latin America, Europe, and South Africa, and will involve Hong Kong institutes in its international events for social innovation academics, practitioners, changemakers and students. There are cautious hopes, too, that the kind of collaboration enabled by BRICKS becomes a model for other Asian countries, including mainland China. The Hong Kong Social Enterprise Summit took place on 22-24 November, featuring a session on academic research from BRICKS and a keynote speech from Prof Alex Nicholls.